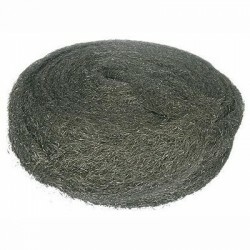 EUROSANEX has a very large and complete range of steel brushes and pads for rotary and scrubbing machines, that cover the needs of any sector of professional hygienes, like the Standard fibre pads for rotary and scrubbing machines. 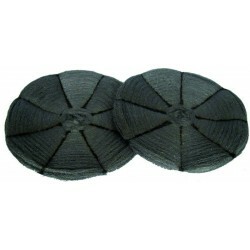 Thus, you will find Standard fibre pads for scrubbing, aggressive scrubbing, stripping, or polishing of different inches, recommended for rotary or scrubbing machines. 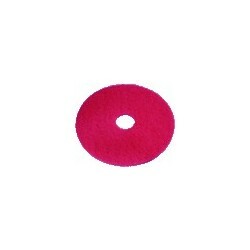 STANDARD FIBRE PAD 11Â´Â´ RED. For scrubbing. STANDARD FIBRE PAD 11Â´Â´ GREEN. For aggressive scrubbing. 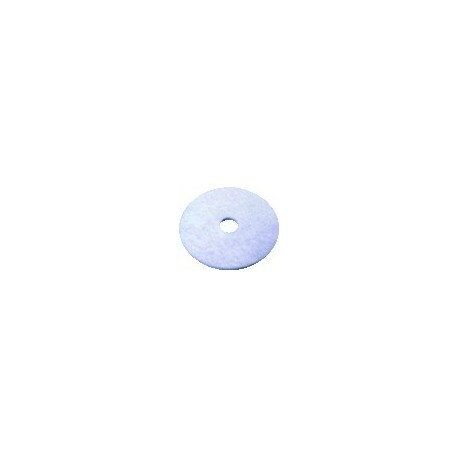 STANDARD FIBRE PAD 13Â´Â´ WHITE. For polishing. STANDARD FIBRE PAD 13Â´Â´ RED. For scrubbing. STANDARD FIBRE PAD 13Â´Â´ GREEN. For aggressive scrubbing. STANDARD FIBRE PAD 13Â´Â´ BLACK For aggressive stripping. STANDARD FIBRE PAD 16Â´Â´ RED. For scrubbing. STANDARD FIBRE PAD 16Â´Â´ GREEN. For aggressive scrubbing. 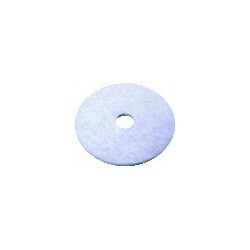 STANDARD FIBRE PAD 17Â´Â´ WHITE. For polishing. STANDARD FIBRE PAD 17Â´Â´ RED. For scrubbing. STANDARD FIBRE PAD 17Â´Â´ GREEN. For aggressive scrubbing. STANDARD FIBRE PAD 17Â´Â´ BLACK. For aggressive stripping. STANDARD FIBRE PAD 20Â´Â´ WHITE. For polishing. STANDARD FIBRE PAD 20Â´Â´ RED. For scrubbing. STANDARD FIBRE PAD 20Â´Â´ GREEN. For aggressive scrubbing. STANDARD FIBRE PAD 20Â´Â´ BLACK. For aggressive stripping.